When is the best time to sell your house in Boston? Compared to other cities within the U.S., Boston has seen a surge in the real estate market in recent years. Due to high saturation in the red estate market, it has become difficult to buy, sell or rent properties on your own. If you buy a house and decide a few years later that you want an upgrade, what happens if you have a difficult time finding a buyer for your current house? Sometimes, it’s best to know when the best time is to sell your home in Boston. This puts you in a difficult situation and it can be frustrating. In order to save you some time, here are a few things you might want to consider. Please note that getting help from a licensed real estate agent is always recommended if you want to do anything related to real estate in Boston due to high saturation of property in the real estate market. If you are looking to sell your house at the highest price, real estate trends shows that you should try to do so in the first half of year. Houses which are sold from January to May usually get sold at higher prices. According to some surveys, houses that are sold in May are sold at 1.3 times higher than the price it might be sold in other months of the year. So if it’s late summer or fall and your thinking about selling, it may be beneficial to wait until next year when you can get sell higher. This may be a better strategy to get the best price for your listing. Normally, most people tend to take care of any extra work and tasks on weekend and holidays. If you work Monday through Friday like most people, you will probably wait until the weekend when you’re free to advertise your property and find the right real estate agent for you. 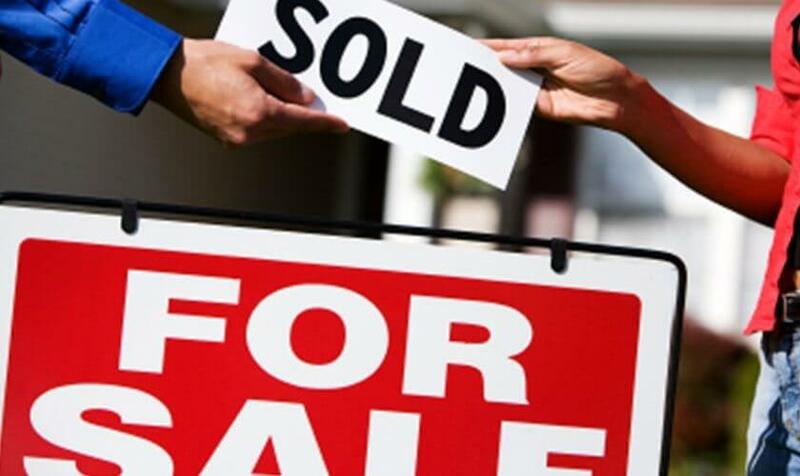 More than 30% of people post their houses up for sale during Saturdays and Sundays when they are free from work. So this creates a huge wave of property listings hitting the market. The number of buyers remaining the same, having an increased number of homes for sale may provide too many options which in turn reduces the chances of getting your listing noticed on weekends. So if you want a good response to your listing, don’t put it on the market on weekends. The best time to advertise your listings tends to be Wednesdays and Thursdays as it is equidistant from both the preceding and coming weekends. Before trying to sell your house in Boston, always visit some real estate websites so you have an idea whether the market is going up or down. At the optimum point, take an initiative to sell your property. Don’t rush, analyze the market properly, and then decide when you want to do it and of course, always seek advice of a good real estate agent as he can guide you in right direction on how to quickly sell your home in Boston!